O'Connor: The O'Connor base was initially created specifically for Daniel Craig and his role as James Bond. 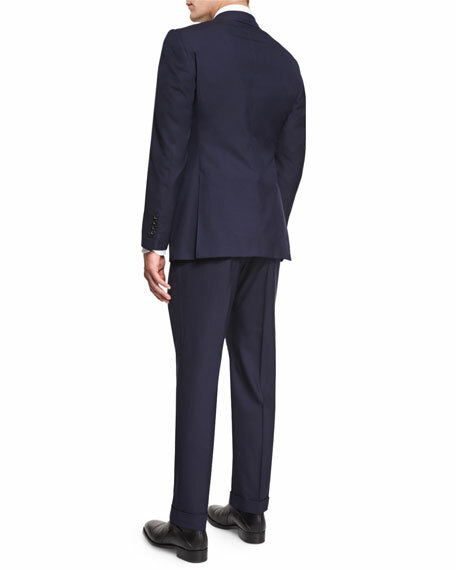 This has become a staple in the Tom Ford collection. 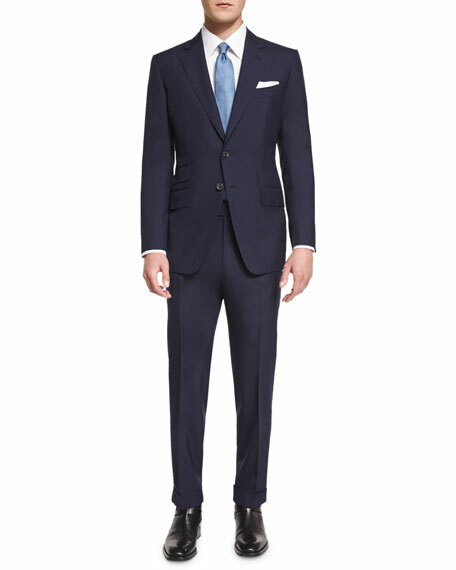 TOM FORD "O'Connor" base suit in plain-weave sharkskin. 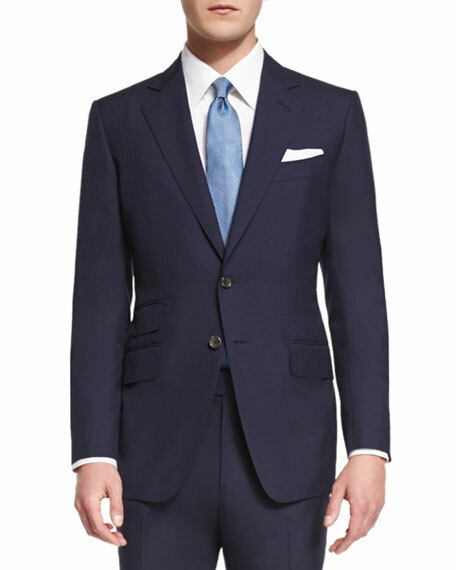 For in-store inquiries, use sku #1854611.